The conference, held 5 and 6 January, gathered approximately 100 economicst from all of Norway. Gabrielsen’s presentation is available here. 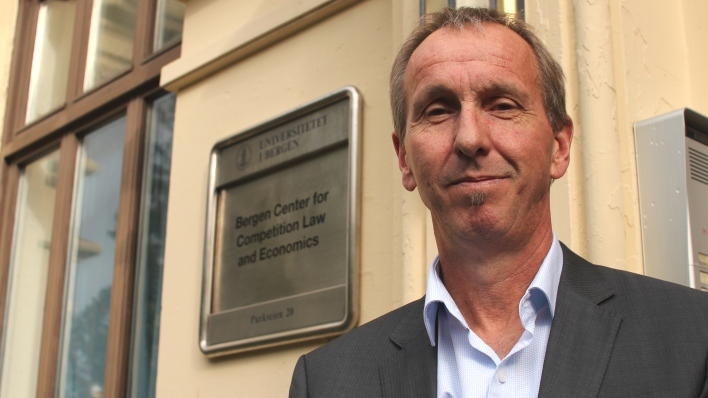 The keynote adress was based on the article ‘Resale price maintenance with secret contracts and retail service externalities’, written by BECCLE’s, Tommy S. Gabrielsen and Bjørn Olav Johansen. Next → Next post: New publication by BECCLE’s Ingrid Margrethe Halvorsen Barlund.